2nd Encore: Dressing Up, Lovecats, The Blood, The Caterpillar, Close To Me, Just One Kiss, Let's Go To Bed, Sleep When I'm Dead, Why Can't I Be You? In the US, the webcast starts at 4:10 PM eastern, 3:10 PM central, 2:10 PM Mountain, and 1:10 PM pacific. Thanks to Perfect.Murder for the photo. 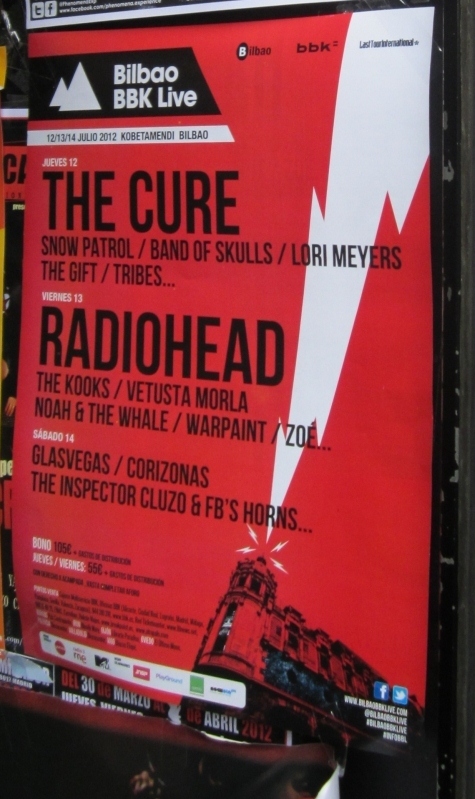 "HispaCure has organized an official meeting of Cure Fans in Primavera Sound Festival to celebrate our 8th anniversary and to see The Cure Live concert in Barcelona all together. Lol will be one of the special guests at the This Is Your Library event in Los Angeles on June 2nd at the Mark Taper Auditorium-Central Library. Update: Photos of the event by LA Lovecat. Leslie has decided to sell her massive Cure collection. Read more about it here. 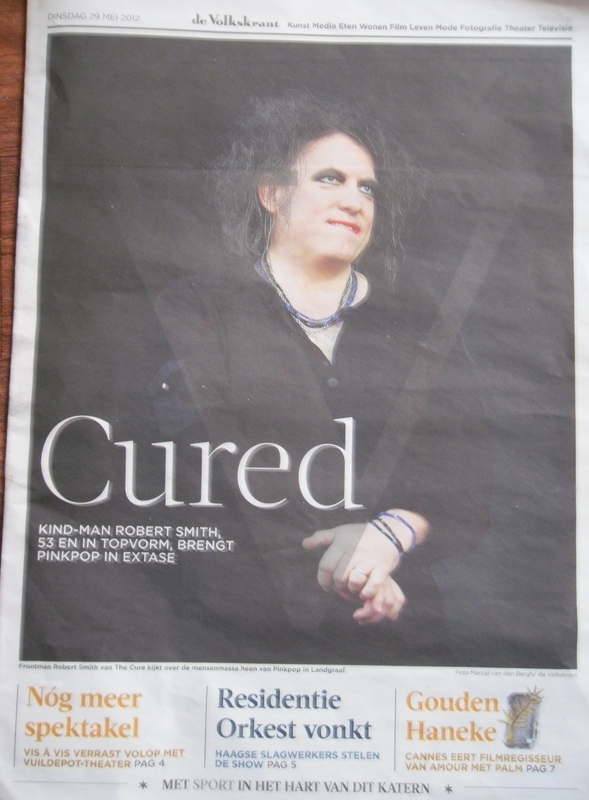 "In today's paper was a huuuuge full page photo of Robert + a brilliant article. (The V in the picture is 'cause the paper is called De Volkskrant)"
"Linkin Park was a pretty good headliner on the second day, blablabla, but not the singalong that made Pinkpop glow in the atmospheric evening hours. The Cure however did do that on the opening night. 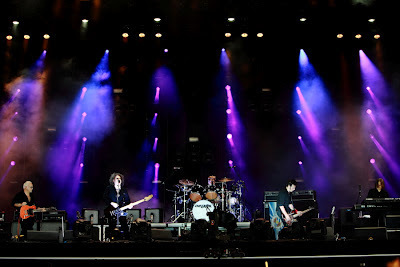 The band with ever charming child-man Robert Smith has played the bigger audiences for the last years in his new outfit, wíth bass player Simon Gallup, but at Pinkpop the group rose above itself as a festival band. Update (5/28): Sven has just posted Wrong Number. Another fantastic job! And my god, Reeves!!! 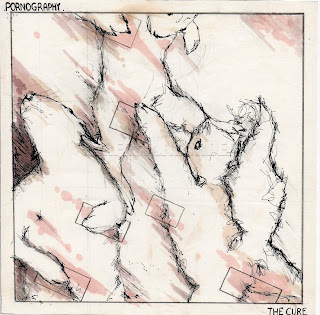 Setlist: Plainsong, Pictures of You, High, The End of the World, Lovesong, Push, Inbetween Days, Just Like Heaven, From the Edge of the Deep Green Sea, Hungry Ghost, Play For Today, A Forest, Bananafishbones, Lullaby, The Walk, Mint Car, Friday I'm in Love, Doing the Unstuck, Trust, Want, Wrong Number, One Hundred Years, Disintegration. Encore: Lovecats, Close To Me, Let's Go To Bed, Sleep When I'm Dead, Why Can't I Be You, Boys Don't Cry. 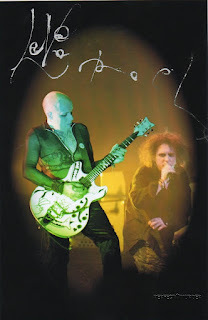 Note: The Cure were joined by Reeves Gabrels on guitar tonight, and he'll be with them for the Summer tour. 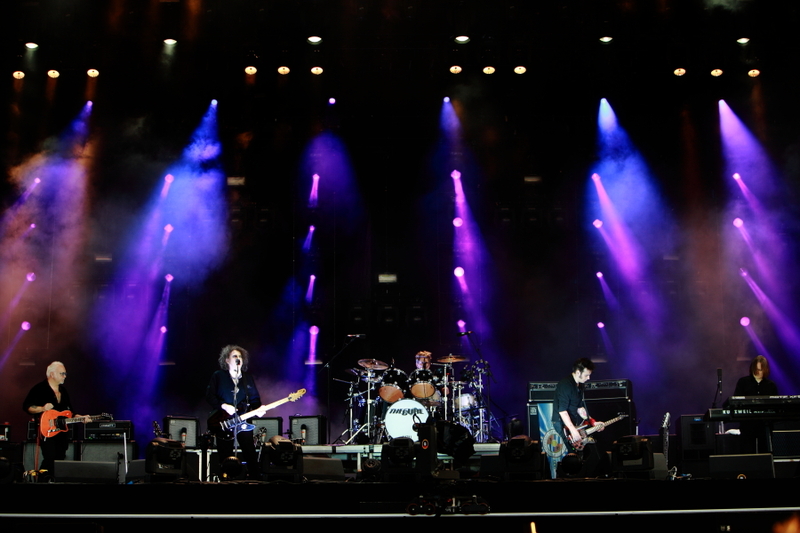 'Just Like Heaven' comes in at #97 on Xfm's Best British Songs of All Time list. As with the HMV 'Disintegration' placing, this is just so wrong. England, we seriously need to talk. 'Disintegration' comes in at #32 on HMV's Best British Albums of the last 60 years poll. Story at NME. In the interview, Robert confirms Reeves is "just filling in". 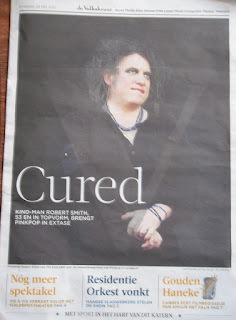 So not an official Cure, just a Summer guest. 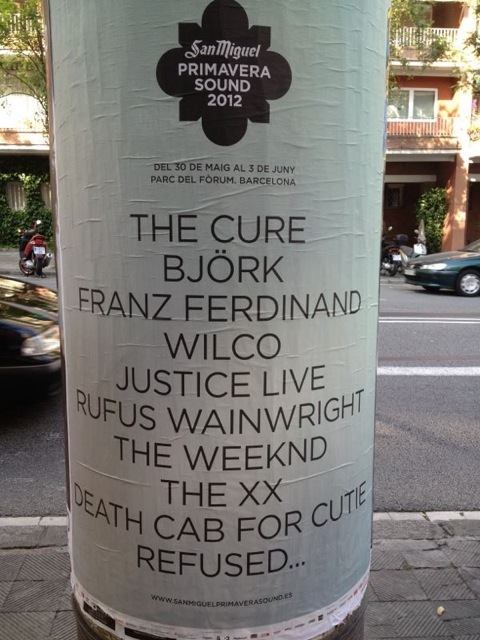 Which makes these Summer shows even more special. If you want to see Reeves with The Cure, this could be your only chance. Get tickets now! No, I don't get paid for saying that or hyping up the shows. : P Just saying this probably won't last, so see this lineup while you can. Update: DVD of the TV broadcast on Dime. And you can watch the 35 minute webcast from today at 3voor12 (also now on YouTube). This includes Lullaby, Friday I'm In Love, Doing the Unstuck, Want, Wrong Number, Close To Me, Sleep When I'm Dead, Why Can't I Be You?